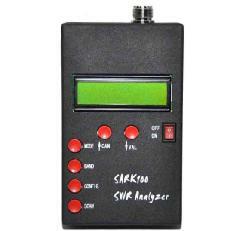 Precise and self-calibrating reflectometer design measures forward and reflected signals and impedance data. 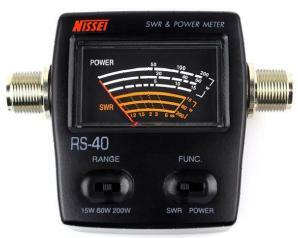 50 MHz band until that can be speedy tuning,outdoor installation with auto antenna tuner. 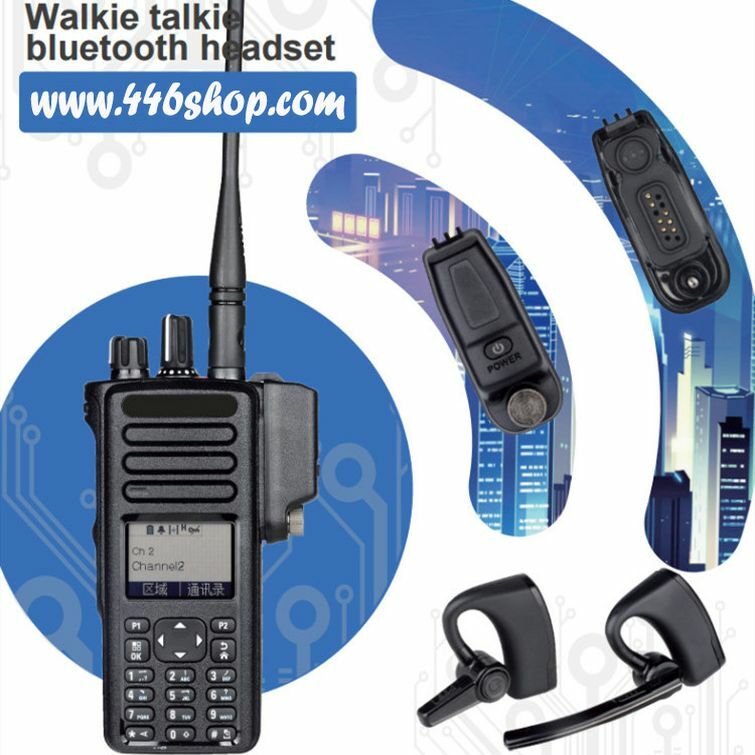 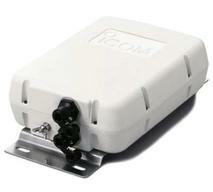 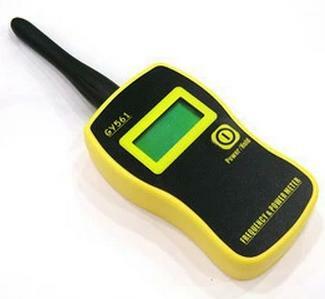 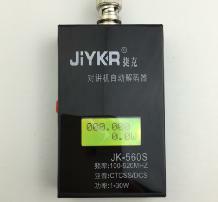 This is the best for the signal testing and radio maintenance. 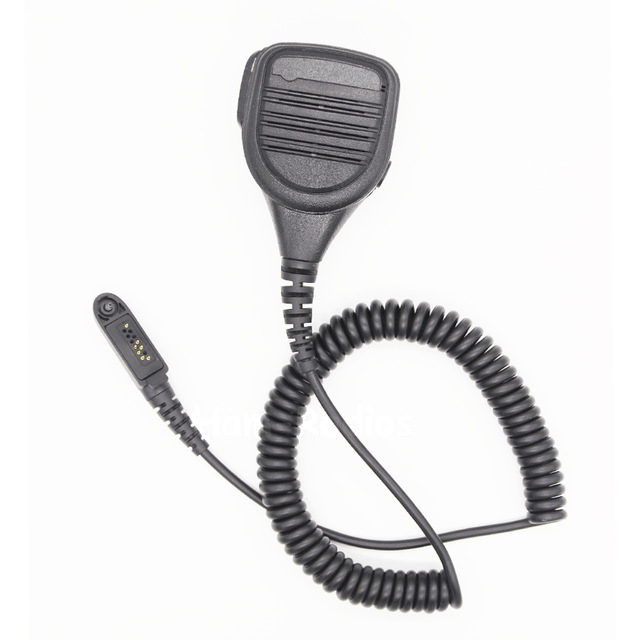 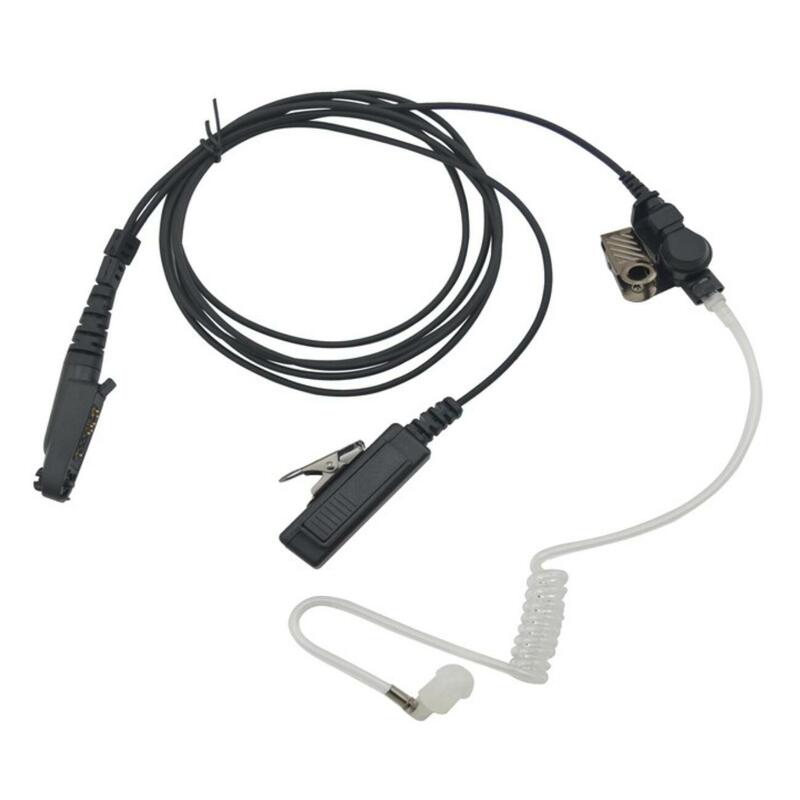 The Battery Eliminator fits your BAOFENG BF-888S radio in place of the battery and plugs into a cigarette lighter socket for power. 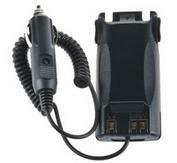 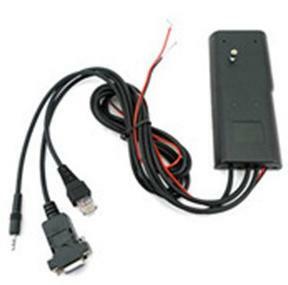 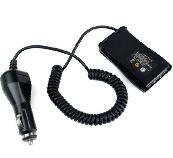 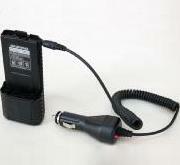 Supply power to Radio directly from car with this battery eliminator,used on car. 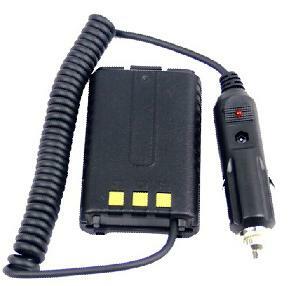 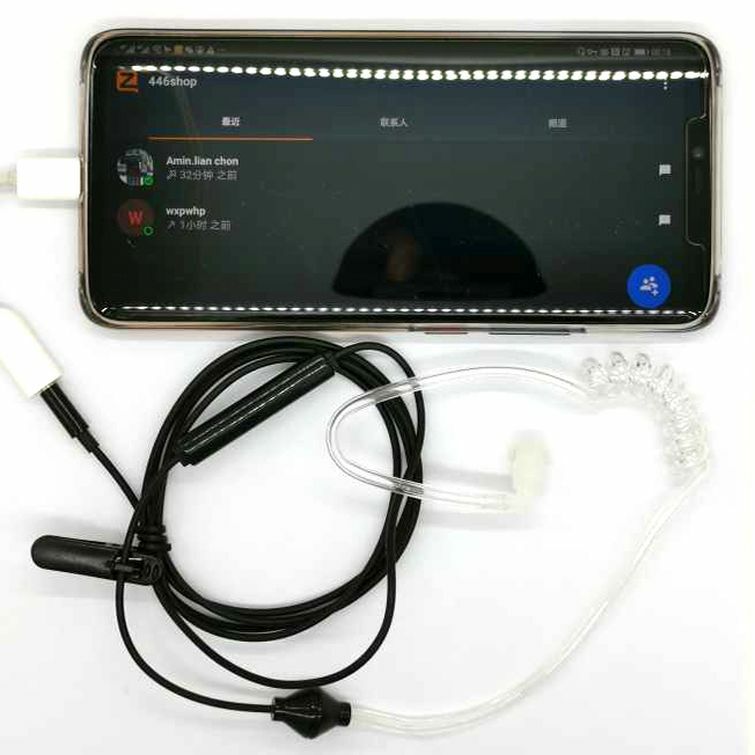 Battery Eliminator fits your Baofeng Pofung radio in place of the battery and plugs into a cigarette lighter socket for power. 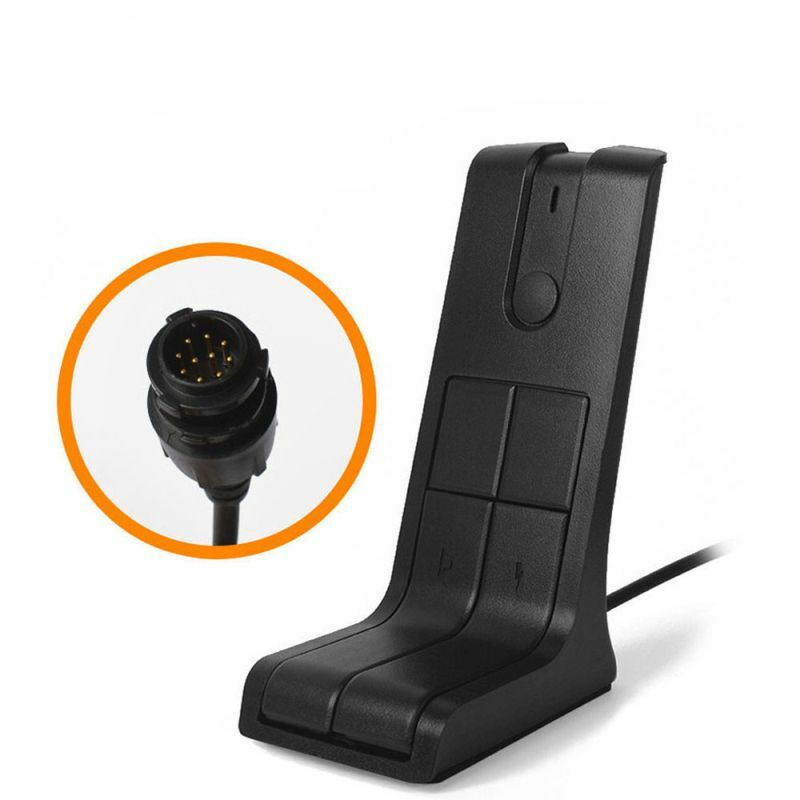 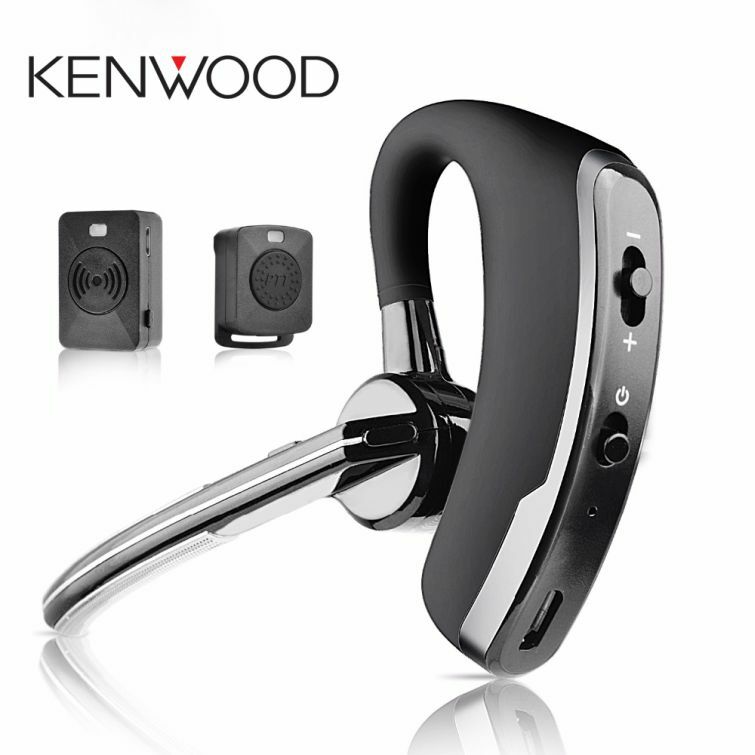 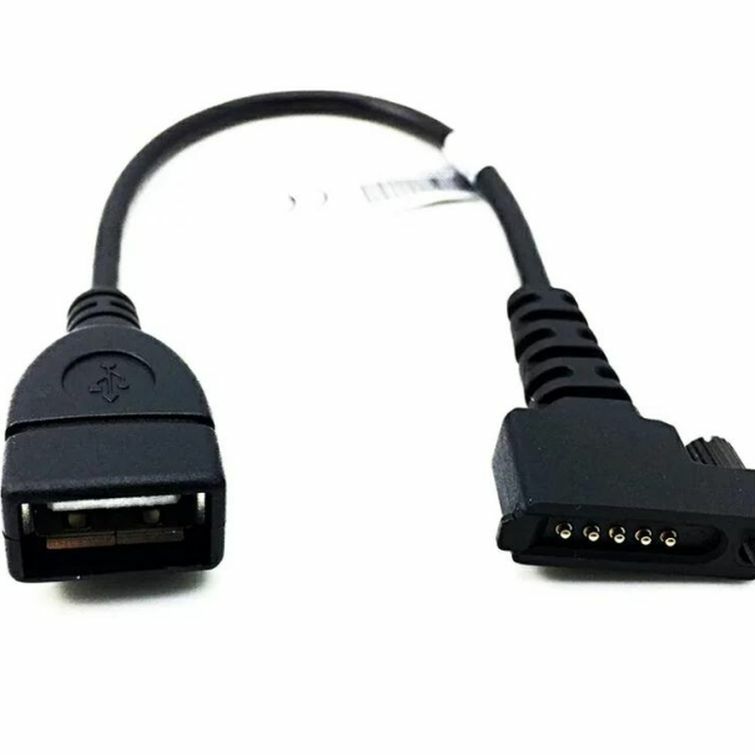 Connects directly to PC or laptop USB port,100% new and never used. 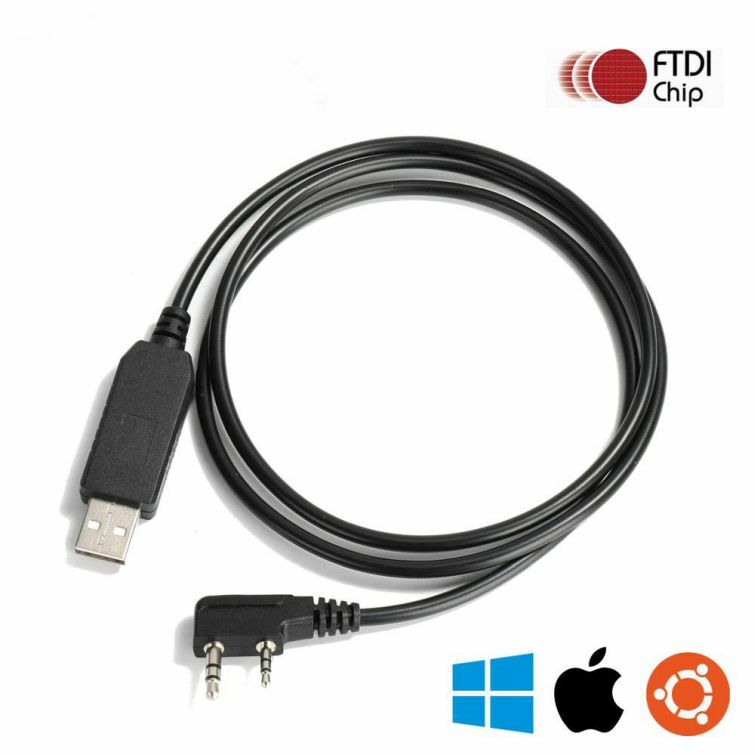 Super stable and efficiently program your radios without efforts.Connects directly to PC or laptop USB port. 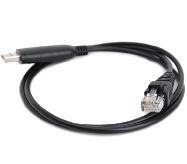 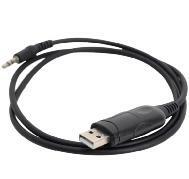 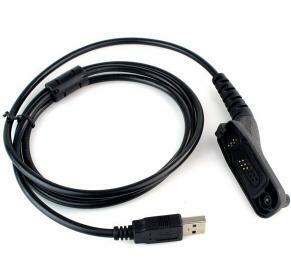 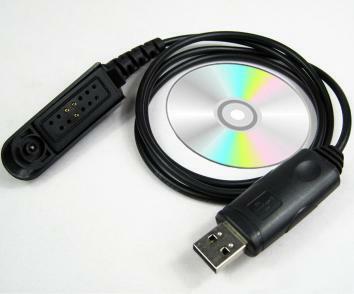 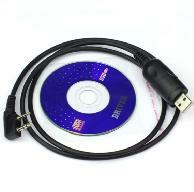 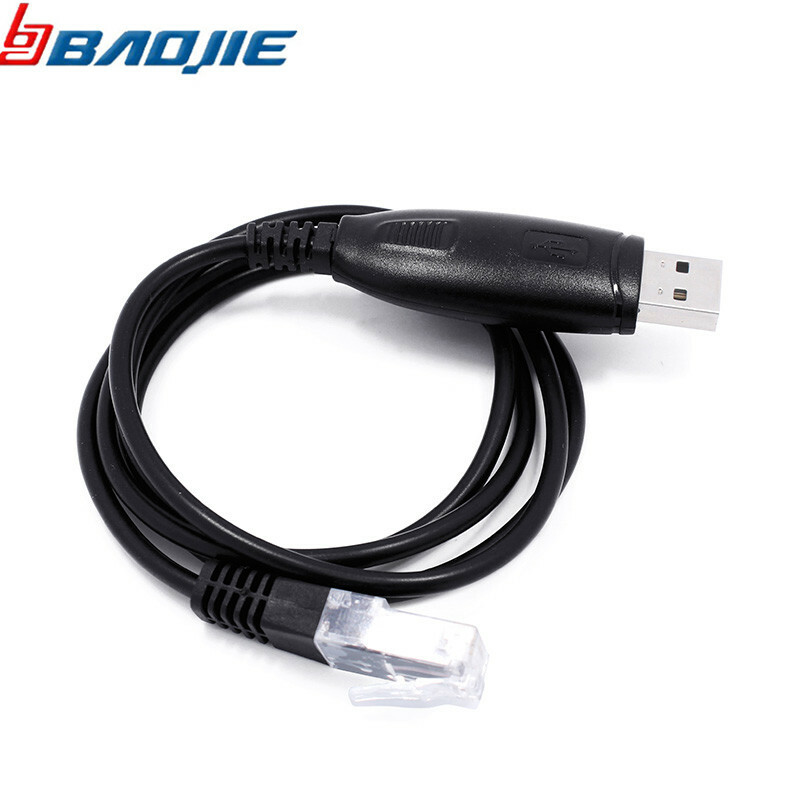 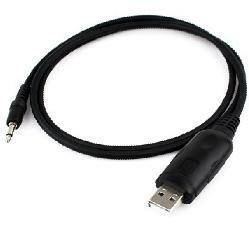 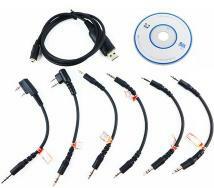 High Quality USB Programming Cable For ICOM Radio,Radio Programming software NOT Included,Can be used for system: Windows 98ME 2000 XP Win7 Vista Win8.